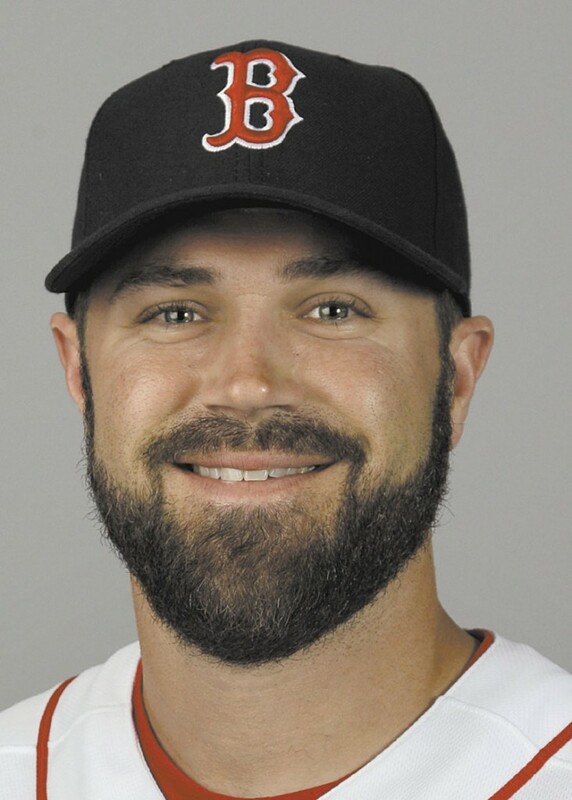 NEW YORK (AP) — Catcher Kelly Shoppach has been acquired by the New York Mets from the Boston Red Sox for a player to be named following a waiver claim. NEW YORK (AP) — Catcher Kelly Shoppach was acquired Tuesday by the New York Mets from the Boston Red Sox for a player to be named following a waiver claim. The 32-year-old Shoppach is hitting .250 with five homers, 12 doubles and 17 RBIs in 48 games this year. He was signed by Boston as a free agent last December after spending the previous two season with Tampa Bay. The Mets wanted the right-handed batter for his power against left-handed pitchers, manager Terry Collins said. According to baseball-reference.com, Shoppach has just 492 at-bats against left-handed pitchers in his career, but he has hit 31 home runs. He has 33 homers in 936 career at-bats against righties. Josh Thole, hitting .260 with one home run and 18 RBIs, was benched twice during the weekend series against Atlanta in favor of Rob Johnson. Even though Shoppach and Johnson both bat right-handed, the Mets are pondering a possible platoon situation next year, Collins said. Ryan Lavarnway started at catcher for the Red Sox on Tuesday night against the Orioles. In another move, the Red Sox activated right-hander reliever Andrew Bailey from the 60-day disabled list. Bailey has been sidelined the entire season after undergoing surgery on his right thumb. Valentine said Bailey, a closer with Oakland in each of the three previous seasons, would initially be used late in games but not necessarily in the ninth inning. Boston began play Tuesday in fourth place in the AL East with a 57-59 record and 11 1/2 games behind the division-leading Yankees.